Wooden Rings There are 5 products. 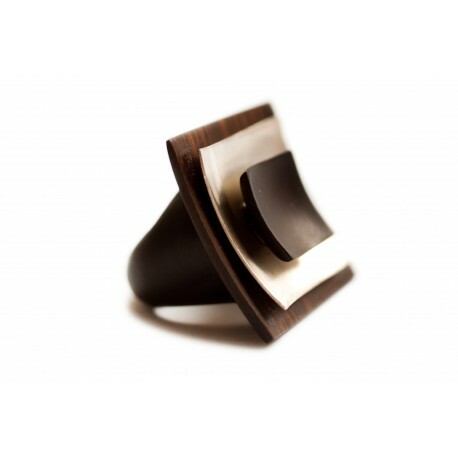 Author's original rings collection made of variations of wood, amber and silver materials. Wood and amber is a meaningful and symbolic combination, after all, amber was "born" from a tree. Probably that is why this duo is so favorable among amber artists. 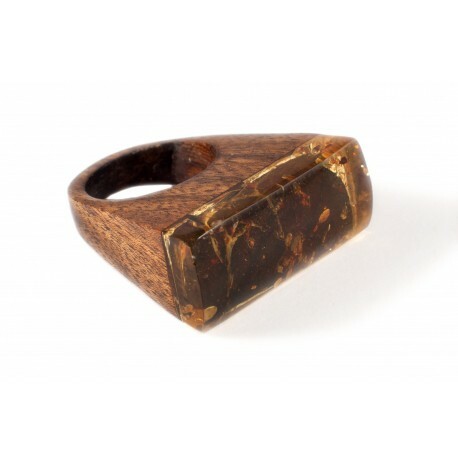 A wooden ring with amber. 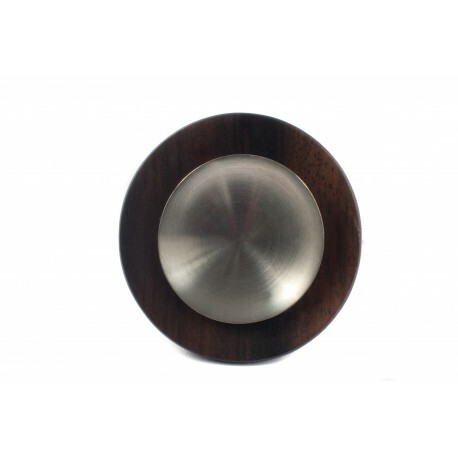 A wooden ring with silver. 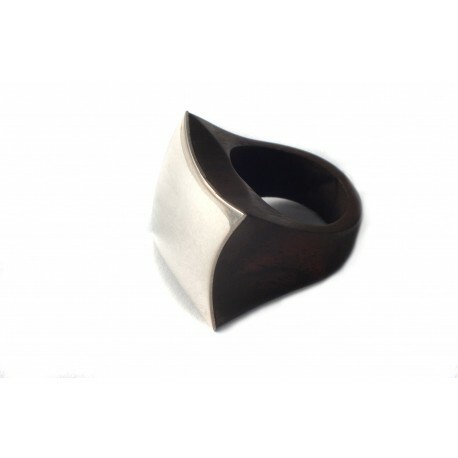 Wooden ring with silver "Far East"
Original, three-ply ring with silver, created from three wood and silver "plies". Accurate forms' ring briefly carries the thought towards Far East.